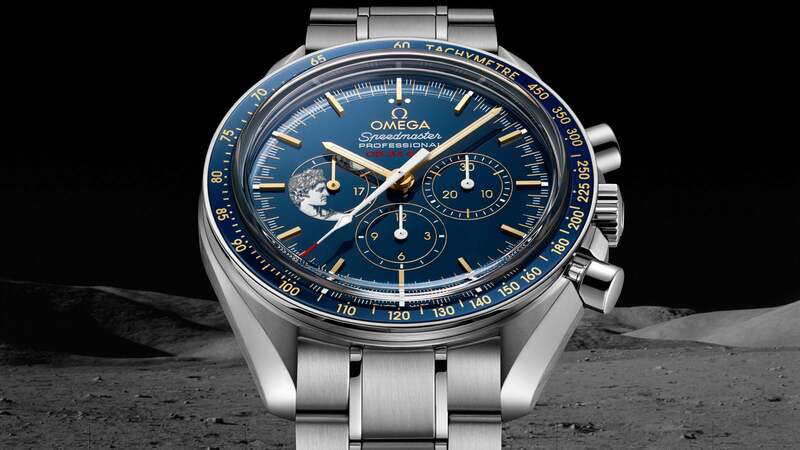 Throughout its legendary history, the OMEGA Speedmaster has been worn and trusted on all six moon landings. 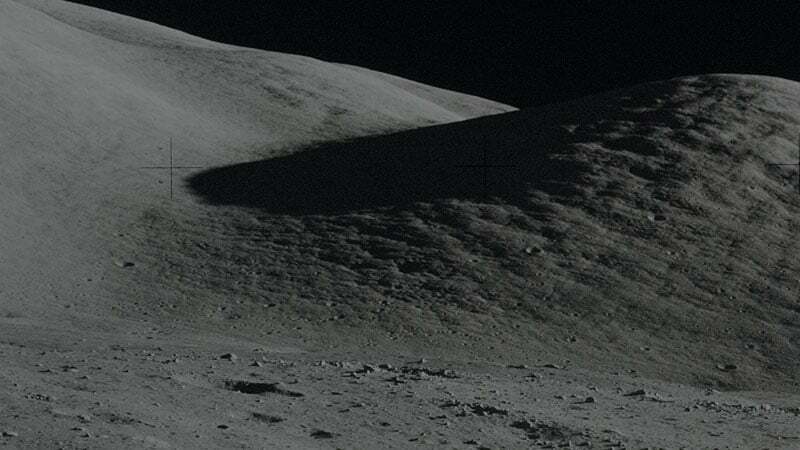 The last of those missions was Apollo 17, which touched down in 1972. 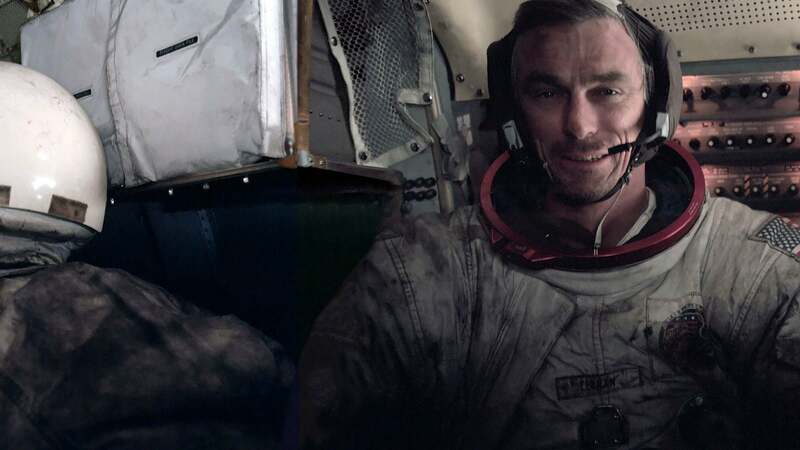 For the 45th anniversary, OMEGA has produced two captivating Limited Edition models which pay tribute to the mission and its Commander, Eugene Cernan. The stainless steel model, limited to 1,972 pieces, features blue ceramic for the bezel and dial. 18K yellow gold is found throughout the design and, most vividly, the 9 o'clock subdial features a representation of the God Apollo and the moon – etched in PVD in a chrome colour. 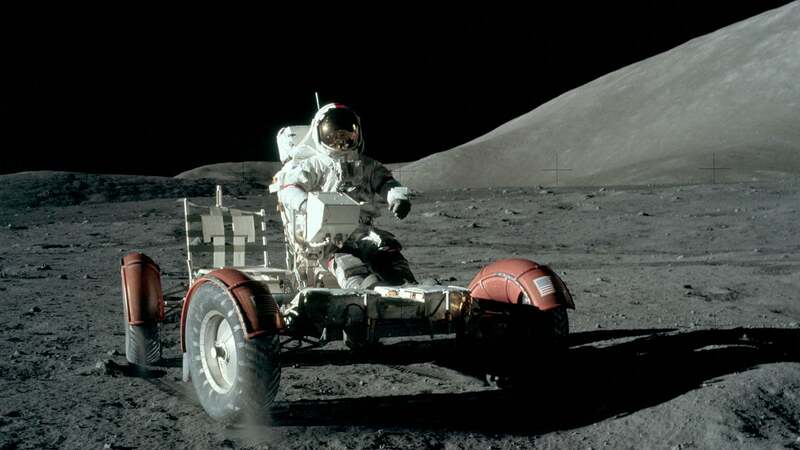 The Apollo 17 mission was commanded by Gene Cernan, who passed away in 2017. 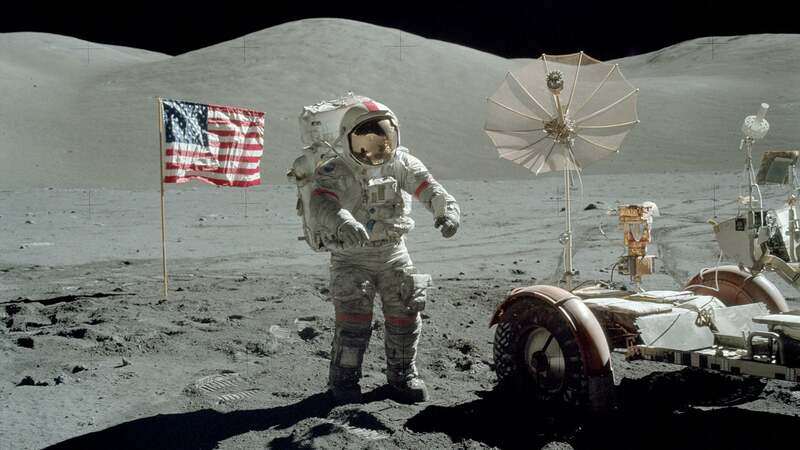 Cernan left history's last footprints on the lunar surface and "05:34 GMT" is printed in red on the dial of each model, indicating the exact time he took the final step. Super-LumiNova coats the 18K yellow gold indexes and hour-minute hands. Limited to 272 pieces, the 18K yellow gold model has a brown leather strap and blue ceramic for the bezel and dial. 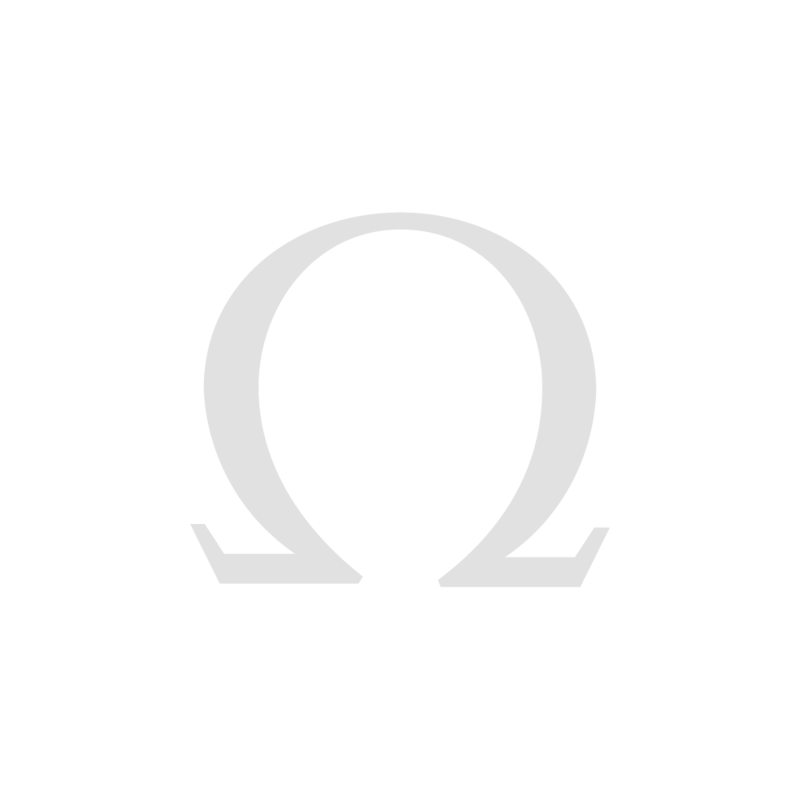 Maximising innovation, OMEGA has used an exclusive electroforming process to create the gold representation of the God Apollo and the moon on the 9 o'clock subdial. The iconic calibre 1861 is used to power the Apollo XVII models. 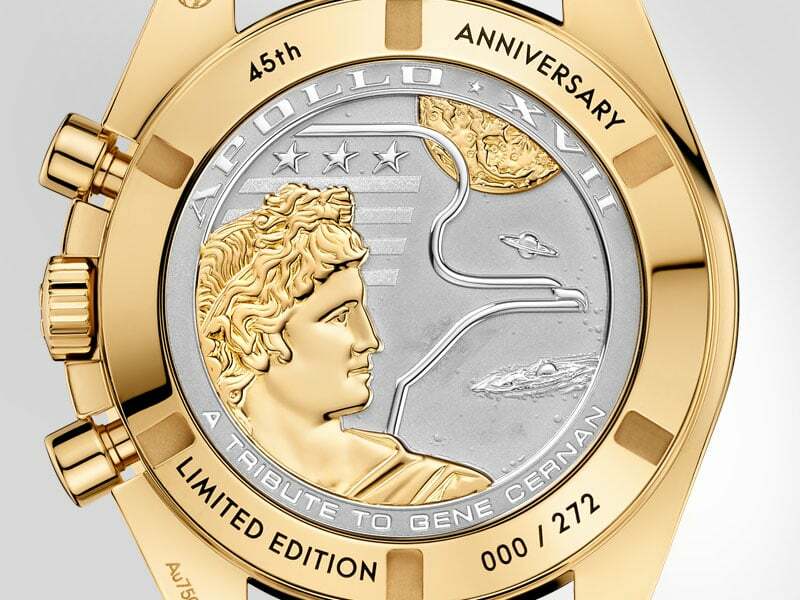 Each caseback features a mission patch and is engraved with "45th ANNIVERSARY", "Limited Edition" and "a tribute to Gene Cernan". For the gold model, the central 18K white gold medallion uses an electroforming process to add the 18K yellow gold details. 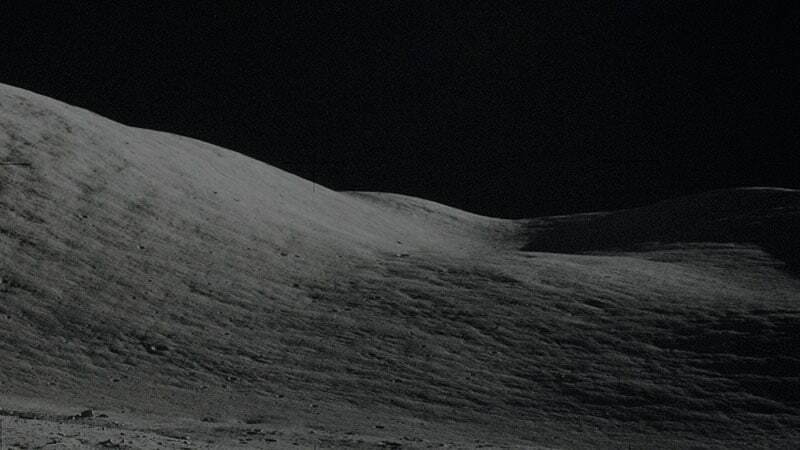 1972 was the year that Apollo 17 landed on the moon. 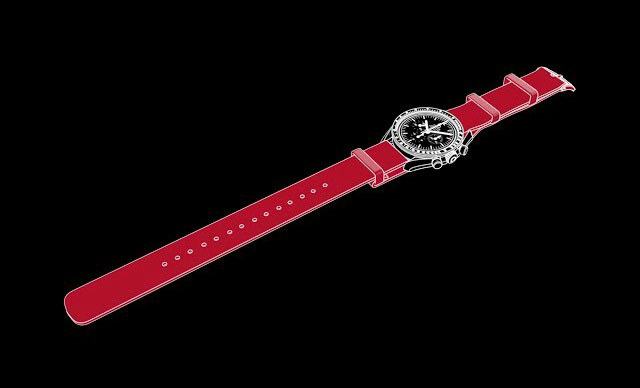 Now you can own one of these specially dedicated watches. 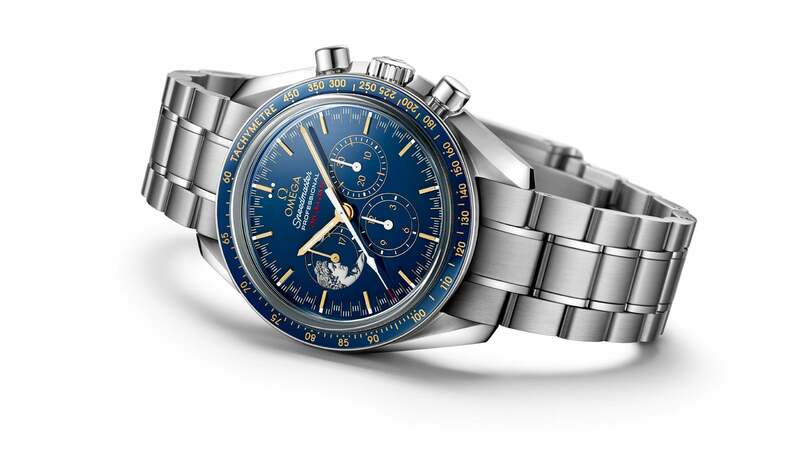 With only 272 models available, you can own a truly rare Speedmaster Moonwatch, made with exclusive innovation. 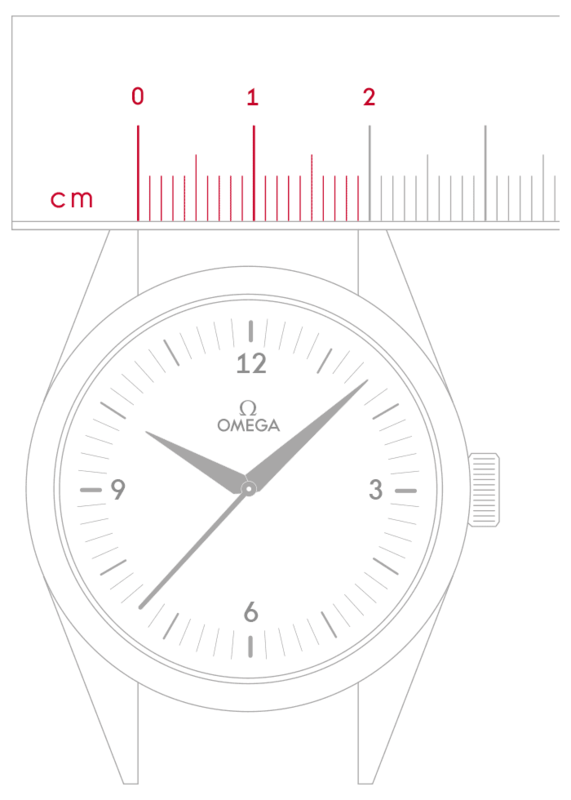 Since 1962, OMEGA watches have been an essential tool for those who explore space. 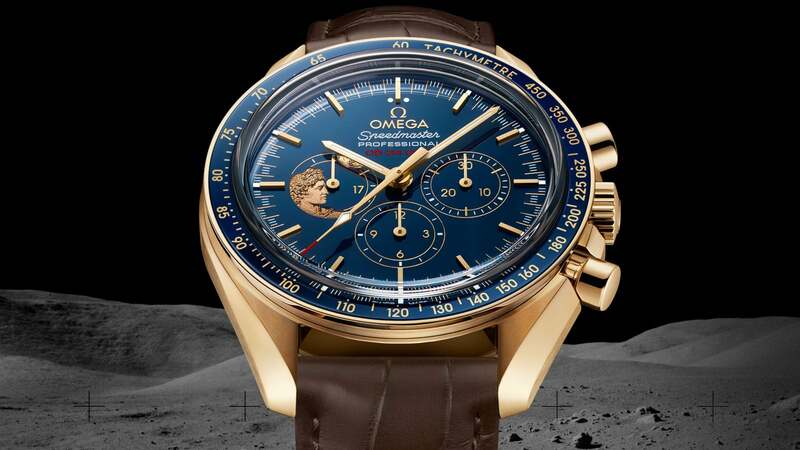 The Speedmaster's status as the first watch on the moon earned it the famous "Moonwatch" nickname.